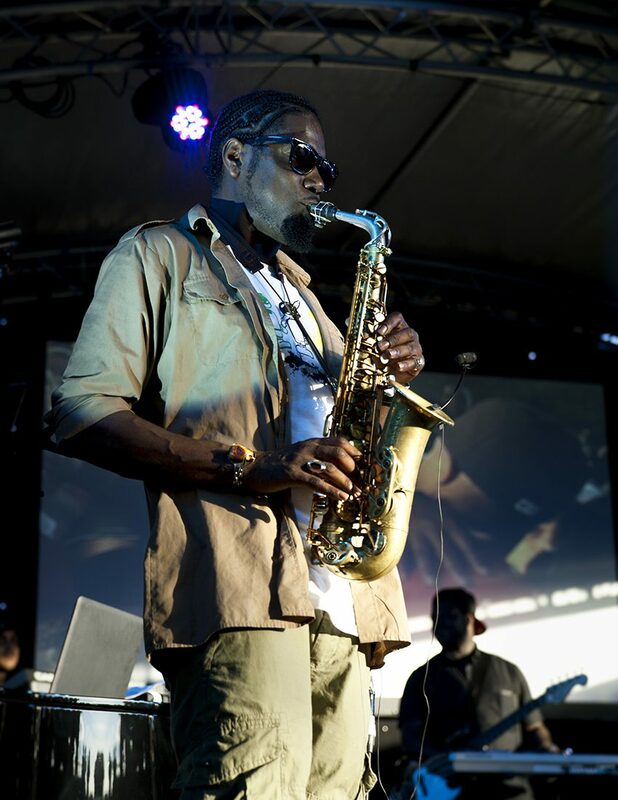 Led by multi-award winning musician Soweto Kinch, The Flyover Show is a one-day festival of music, art and dance which celebrates the traditions of black culture in Birmingham, bringing world renowned acts right into the heart of the community. This free, family-friendly, dynamic urban arts event transforms the grey space beneath Hockley Flyover into an oasis of cultural expression. Alongside live performances from legendary musicians and musical luminaries, visitors can expect spoken word, graffiti art, break dancing, local food stalls and a host of arts and activities for all ages.